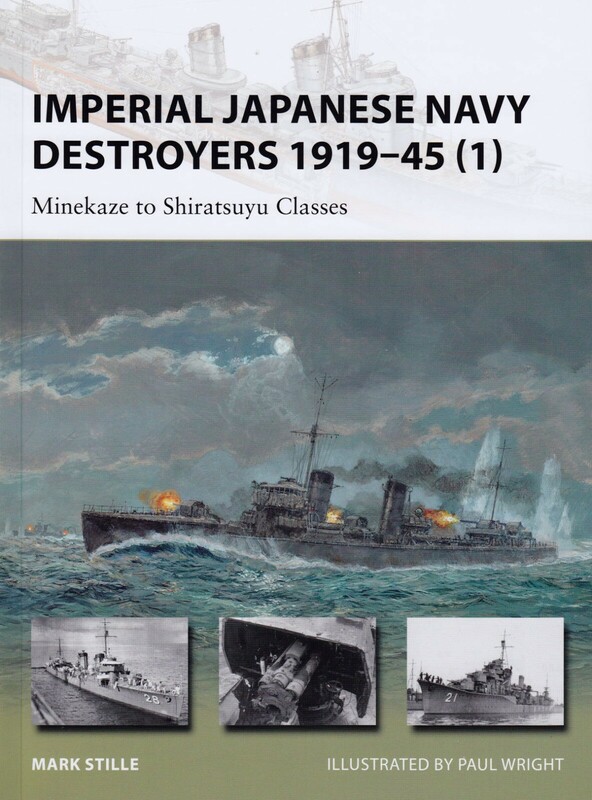 As with other Osprey publications, this volume packs a lot of information into a small space and completes its discussion of Japanese destroyers with excellent illustrations by Paul Wright and photographs from the collections of the Naval History and Heritage Command and the Yamato Museum. A tremendous amount of detail is provided regarding the development of the Japanese destroyer that became the most successful part of the Japanese fleet. Stille discussed the development of the destroyers in light of the 1922 Washington Naval Treaty and the 1930 London Naval Treaty that attempted to regulate and minimize the size of the Japanese fleet keeping the Japanese in an inferior position in Asia and the Pacific. As a result of the efforts by the Westerners, the Japanese found ways to avoid the limits imposed by the treaties. The Washington Naval Treaty did not regulate the number of destroyers that the Japanese could build, but the London Naval Treaty regulated their tonnage. 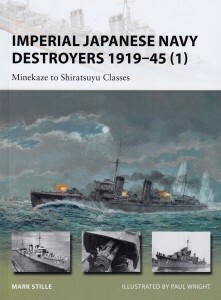 As a result, between 1919 and the start of World War II, the Japanese built seven classes of destroyers beginning with the Minekaze class after World War I and continued changing such things as the number of torpedoes the vessels could carry, the vessels’ tonnage, and the anti-aircraft guns the ships carried. By the mid-1930s, the Japanese became unconcerned with the demands made by the naval treaties and increased the strength and weaponry of the destroyers. Eventually, the Imperial destroyers, led by the Fubuki Class, became the most powerful in the world. The Japanese navy continually reconfigured the number of torpedoes and anti-aircraft guns the vessels possessed, as well as often refitted the ships. The Imperial Navy hoped to use the destroyers’ ability to attack the enemy during nighttime hours with torpedoes, but because of this emphasis the ships lacked the ability to protect themselves from Allied submarine and aircraft attacks. Despite that problem, Stille aptly and easily demonstrated how the destroyers became the Japanese number one offensive weapon. In addition to the torpedoes, the destroyers carried a few anti-aircraft guns, but little protection existed for the gunners because of the extra weight that would be needed to cover the men and the guns. Throughout the book, Stille listed every destroyer, explaining where the vessels fought, how they were reconfigured, and ultimately happened to them. By 1945, most of the destroyers were sunk or damaged beyond repair. A few survived the war and served as repatriation vessels. Many of the ships sailed from Japan to the Indian Ocean to Guadalcanal to Micronesia and to Alaska. Although Japan controlled Micronesia after World War I and its islands and atolls, such as Truk [Chuuk], Stille did not note where or how the vessels took on fuel, food, and other supplies. Further, by the time of World War II, submarines had been in active service for nearly three generations and airplanes had proven their usefulness in World War I, so why the Japanese did not prepare against Allied submarine and airplane attacks should have been addressed in the book. 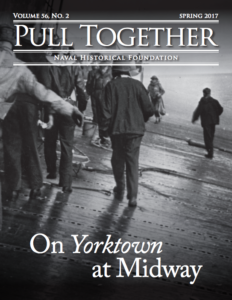 This volume also provides charts listing when the vessels were launched, the types of torpedoes they carried, and the types of guns on-board. 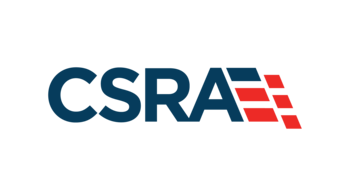 Although there are no citations, the book gives a brief bibliography listing sources published during the last twenty years. Stille provides a wonderful synopsis of a vital part of the Imperial Navy from the 1920s to 1945, and gives an excellent introduction to the topic, easily understood by all. Dr. Diana L. Ahmad and is on the faculty of the Missouri University of Science and Technology.